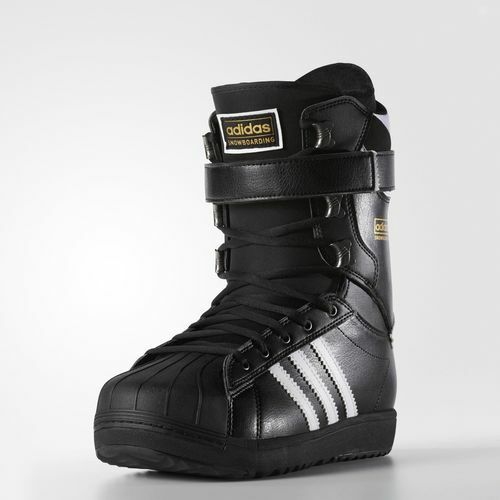 New Adi Ease Premiere has hit the shelf! Star the new year off with some new kicks! The re-inspired Nike SB Dunk Low from the mind of Ishod. in the tongue as well as around the heel. The EG3 from Electric gives you great vision with a wide range of view. 100% UV protection, and a triple layer foam for added comfort. 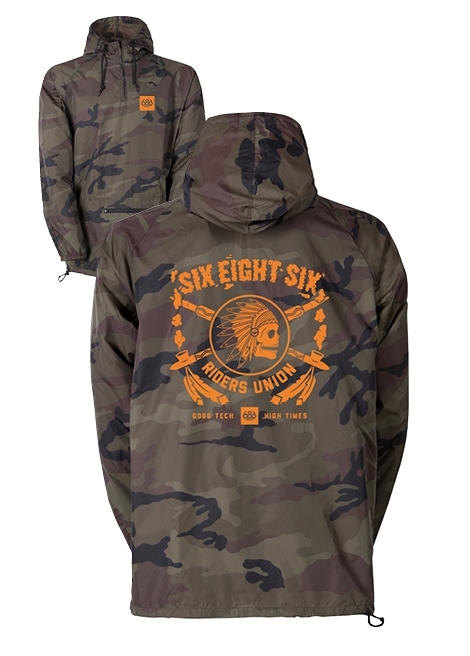 Analog - Stadium Parka Jacket! 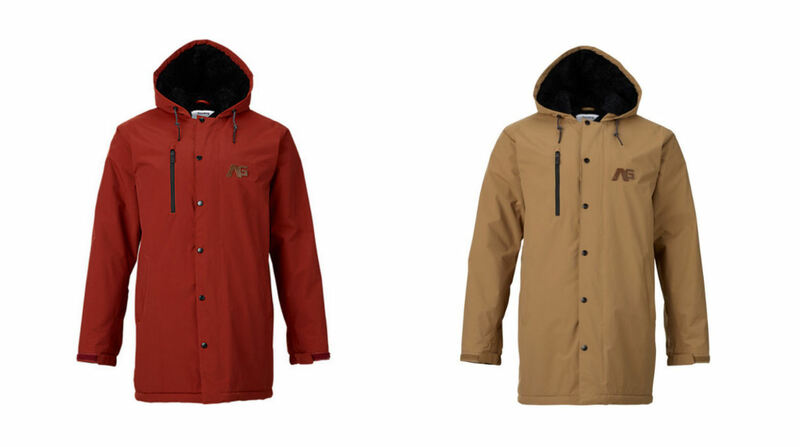 The Stadium Parka Jacket from Analog! 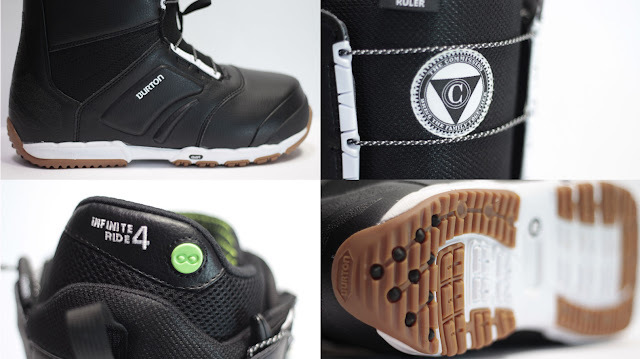 The Snowboard Commission x Burton bring you the Super Mission. We are hyped to be a part of The Snowboard Commission; a group of 30 snowboard shops (no mall stores, chains, or online stores), that bring you unique product and a passion solidified in snowboarding. Ride the Wing if you like response or swap it out for the Freedback for a more playful feel. Featuring the Mission short-glass / nylon composite baseplate, the Death Falcon Wing, and the Malavita asym straps with the flex slider and insta click buckles. 4) Skating since: Remember when Ja Rule & Ashanti put that single out together? 5) Favorite Skate spot(s): Nothing beats a good rink session with the boys. 7) Last trick learned: I stopped keeping track awhile ago. 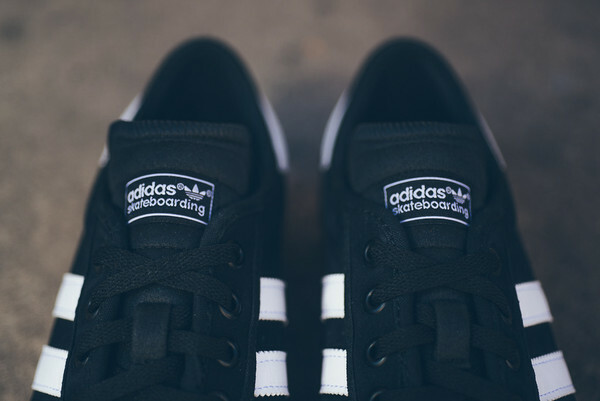 9) Besides skating, I like to: Skateboarding is one of the most valuable things in my life, But only in combination with all the other wonderful things out there. 11) How would you describe Damage, or Duluth in general: Crusty spots hold more weight in my eye. Sunny California footage just can’t compare. As far as Damage is concerned, It’s been the go-to spot for years. 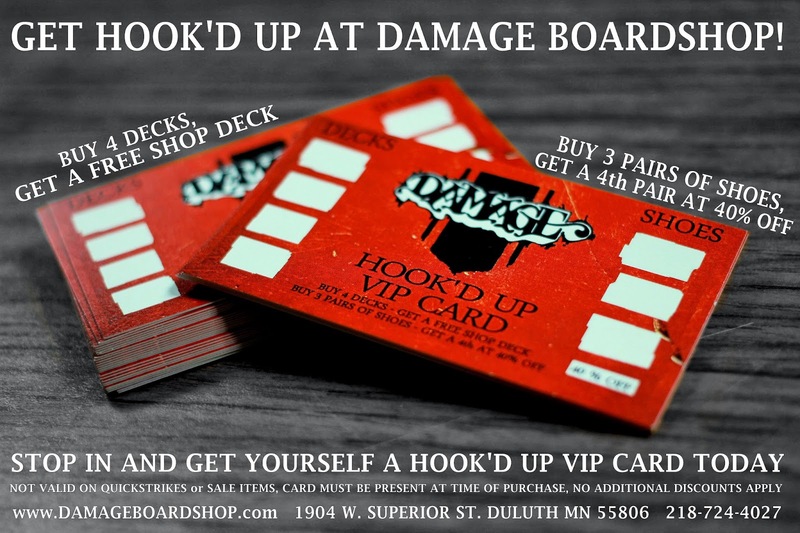 Having a local shop is a crucial aspect to help bolster our skateboard community. 12) Goals for the summer: I’m just going to keep it loose & see what happens. 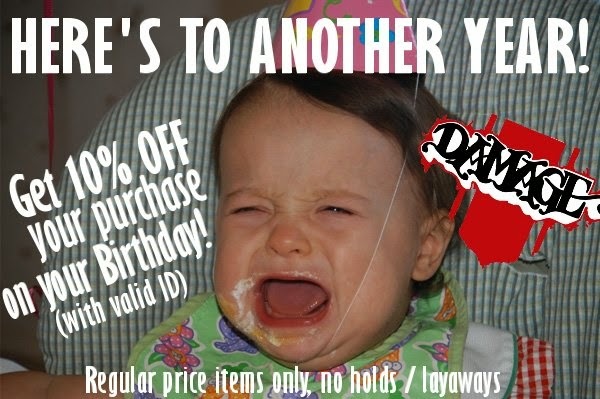 13) Shout-outs, thank-yous, all that crap: My Family, My wife Robin, Taylor Kline, Paul Hartman, Mike Rapaich, Jake Durham, Cody Paulson, Branovan, Damage Crew, Cam & Pete, All the good Homies, & All the Duluth skateboarders pushing our culture in a positive direction. Love Y’all. Getting hit by a van while bombing Lake St. was very sketchy. 25 stitches in the forehead and a couple months of recovery, mentally and physically. Thanks to all that helped me out that night. - tell me about graffiti and how it plays a role in your life/skateboarding. I like it straight up, But Petey is always passing the spliff’s around. 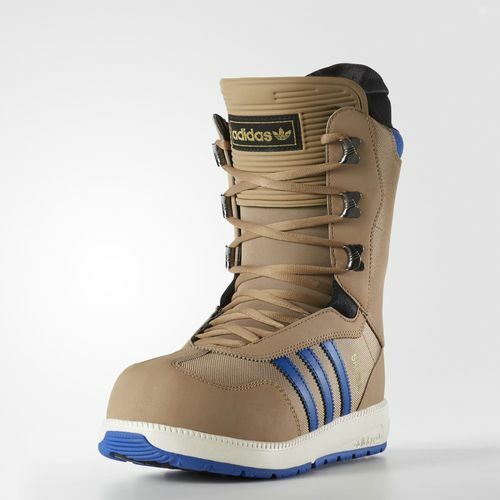 The Vans Encore boot is one of the best, featuring BOA's coiler. This allows easy entry into your boot without having to countlessly crank the dial. Top it off with the TriFit-X Liner for a soft yet supportive flex, the V2 UltraCush Lite footbed, and a Heat Retention layer between the outsole and the liner. Featuring the original Wooderson fit offering the classic straight 5 pocket fit for a cleaner look. Contains a level 2 lining, and a lace cinch waist! The new Transplants video features a handle of MN raised rippers who have relocated and continue to rip. At $11.95 it's kind of a no-brainer. 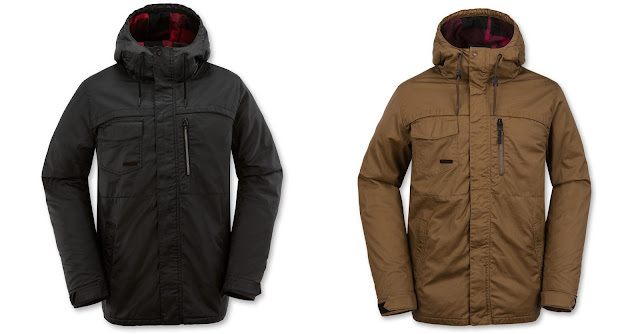 Volcom - Monrovia Insulated Jacket! 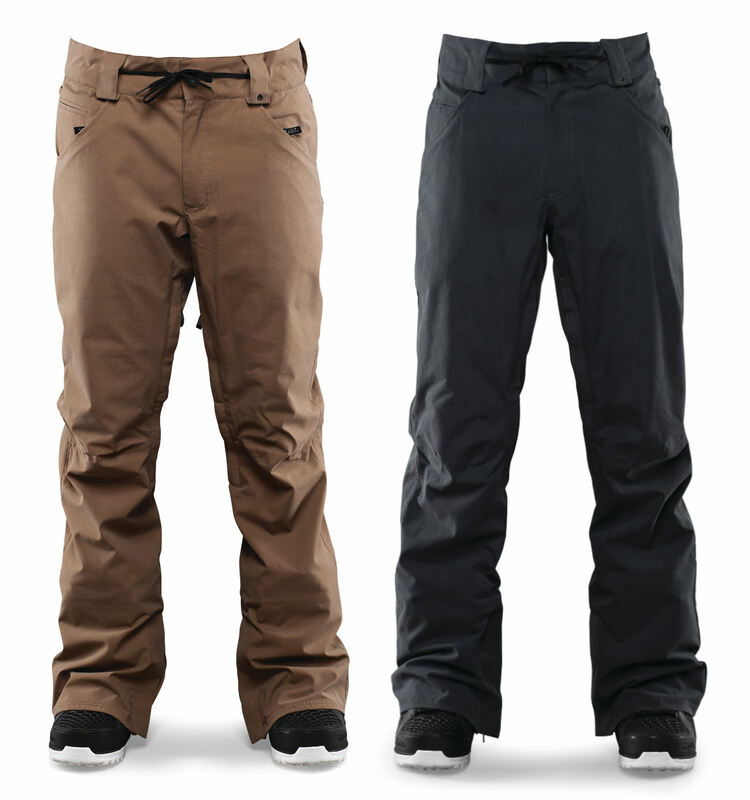 Features Volcom's exclusive Zip Tech® jacket-to-pant interface to help block out the wind and snow. DWR finish on the waxed canvas fabric to keep the water off your body while the plaid, lumber jack, flannel lining and 40gm quilted insulation keeps you warm. 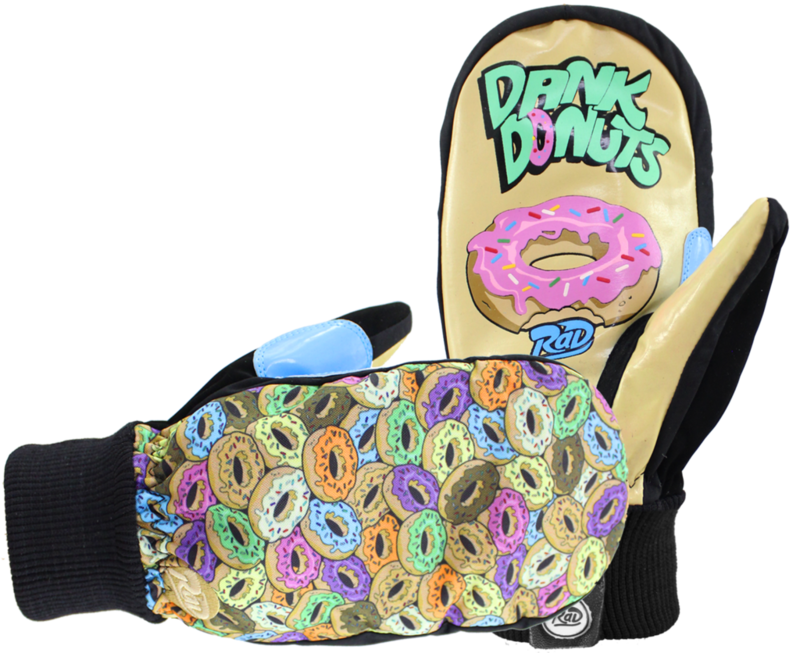 We're hyped to announce the release of our newest rope tow mitts! This project has been in the works with our neighbors and friends over at Frost River; and everything is sewn right here in Duluth at their facility! Tested and approved for Minnesota Rope Tows, shoveling, and daily use; these buck-skin, heavy double stitched mitts with a waxed canvas back and embossed patch can be yours for $79.95. 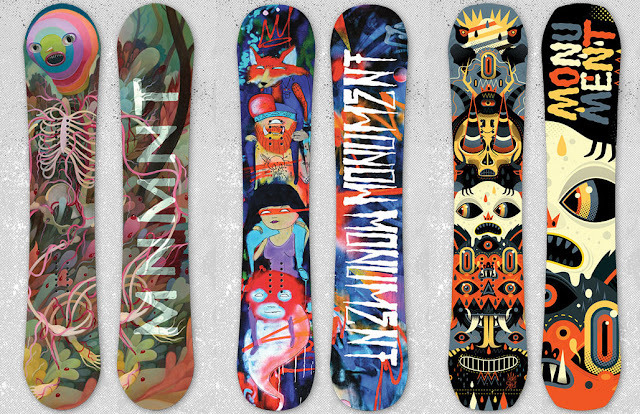 Regular maintenance will add longevity to your snowboard. Set up your home waxing station today! Great waterproof shell for those spring-riding days. Features a zipped kangaroo stash pocket! 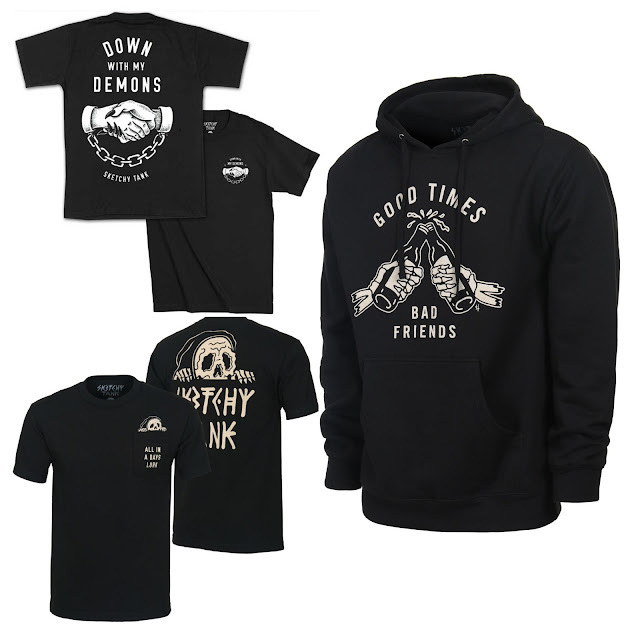 Hoodies, Flannels, Face Mask Hoods, and Beanies! 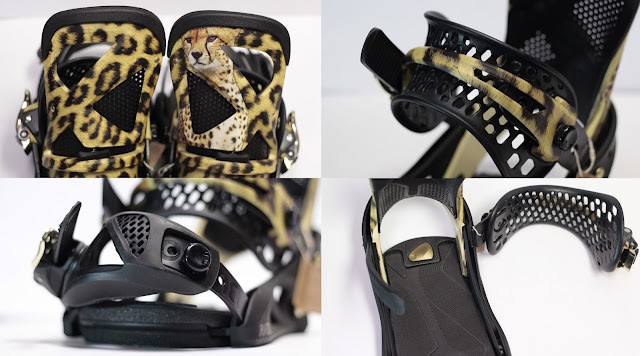 The Burton Lexa binding finished off with the cheetah print for the ladies. 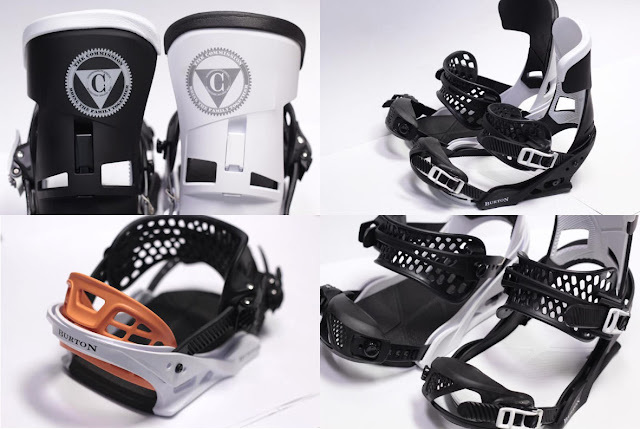 It features a base-plate consisting of short-glass/nylon composite to deliver great response for making those deep carves yet gives you the right amount of play when ripping through the park; a heel hammock in the high-back to keep your foot secured and giving you quick response; and the new asym hammock straps with a flex slider to distribute pressure evenly when strapped and allowing the strap to fall fully open when unstrapping. Jambox just dropped their summer video. Filmed entirely in Duluth with a gang of local rippers including Damage Dirtbags, Stephen Pestalozzi and Carter Nguyen! 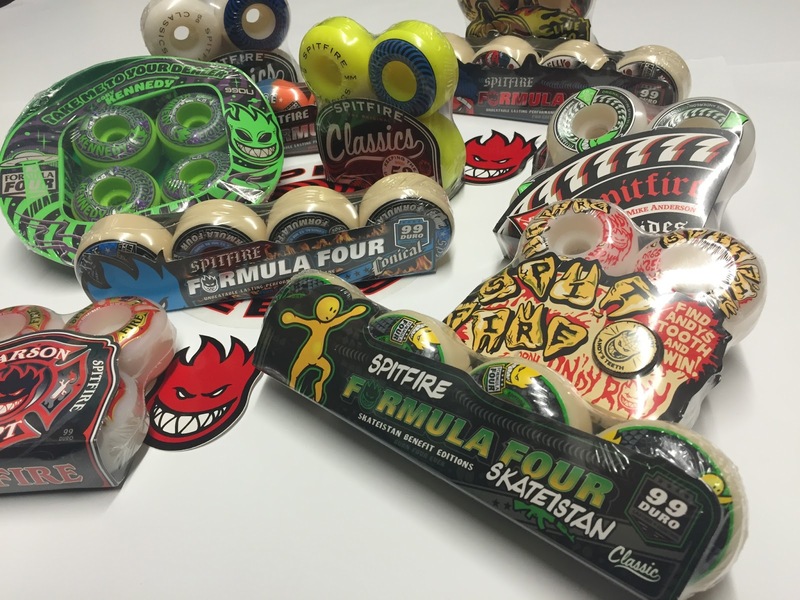 Full re-stock on new Spitfire wheels just in time for the holidays. A fresh pair of wheels makes a great stocking-stuffer! Mark Wilson and the Dragon Alliance boys are back at it! Hitting whatever possible as they make their way through Utah. 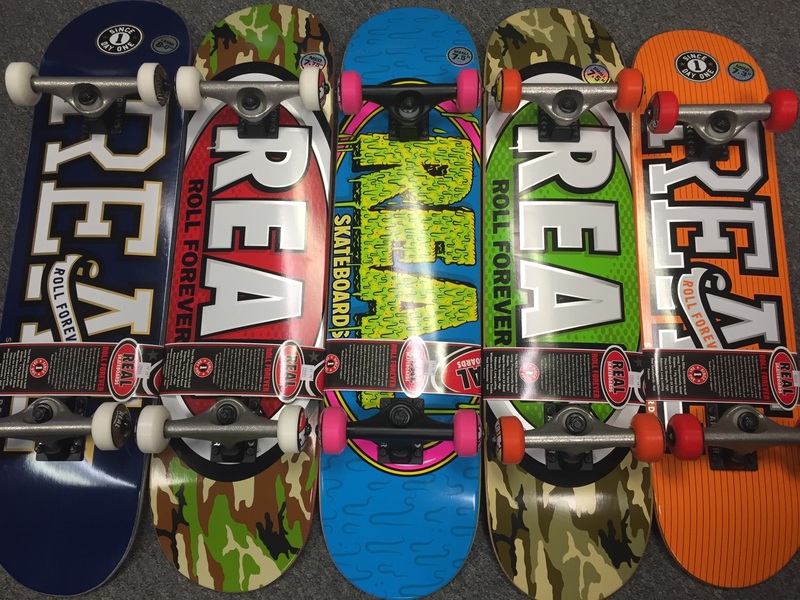 New mini completes from Real are perfect for this holiday season. A variety of sizes available and Starting at $99.95 you can't go wrong! 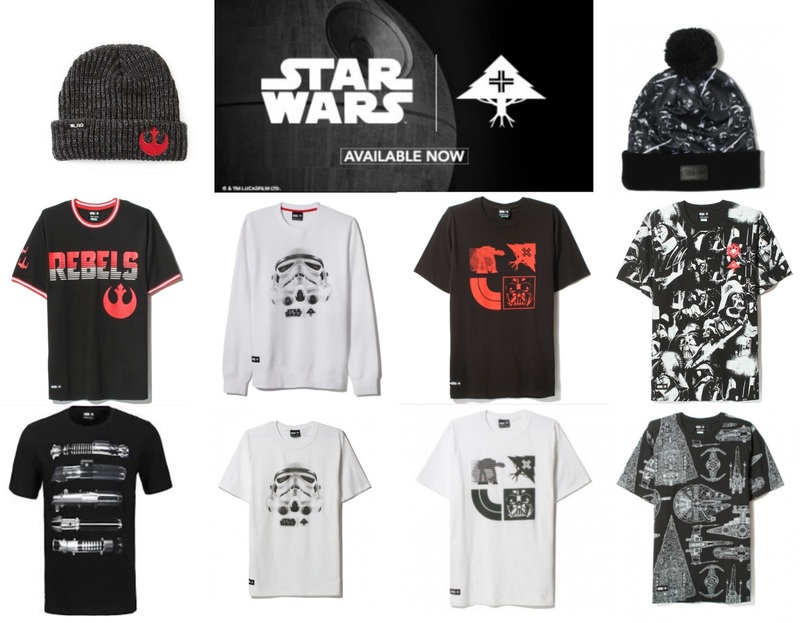 To celebrate and hype up the new movie, The Force Awakens, LRG proudly presents a new collaboration with Star Wars! Crews, tees, beanies, and socks for your collection! 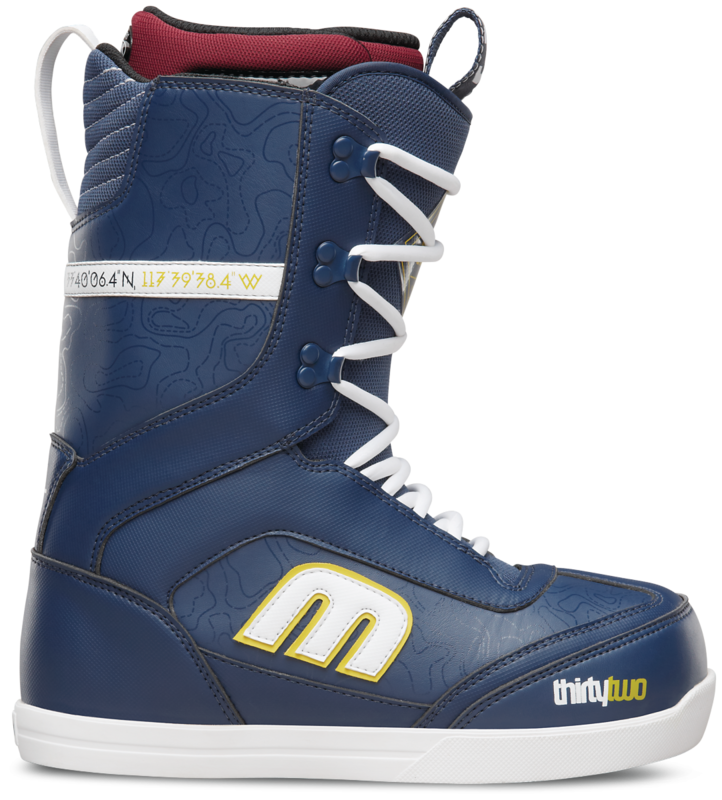 The Thirty Two Pas Lo-Cut is the boot that started it all 20 years ago. Keepin' it OG with the classic logo. 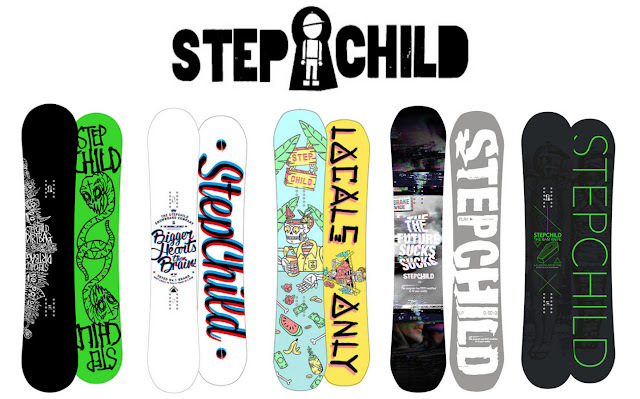 Another unique collaboration by The Snowboard Commission. This time teaming up with Burton to bring you the Super Ruler. A boot you want for the liner alone! 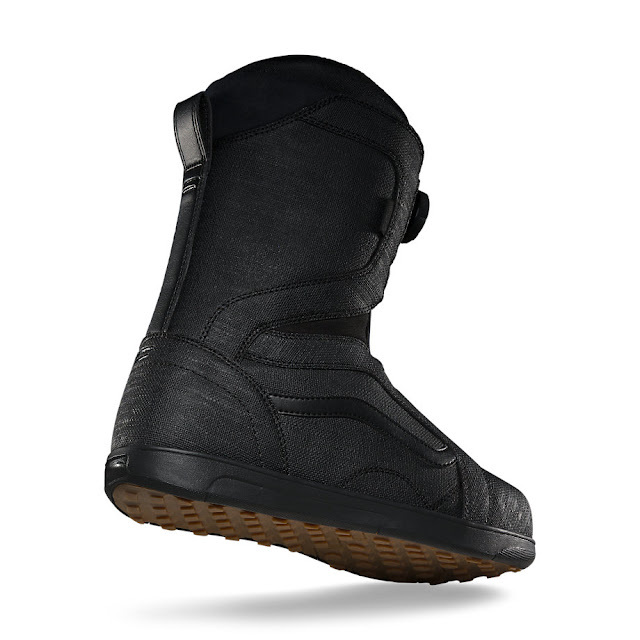 The Infinite Ride 4 liner features moisture wicking DRYRIDE technology capturing heat to keep you warm while wicking moisture away to keep you dry, the Tuff Cuff with added midal and lateral support and improved heel hold, and Aegis™ microbial coating to keep your boots from stinking! Stepchild Snowboards are on the racks at the shop! Including the Good Wood Award Winners, the Mai Tai & Latchkey! Re-Stock on some Sketchy Tank goods! 3D injection-molded tongue that wraps around your leg for a better fit. Sturdy Continental rubber outsole for optimal grip. 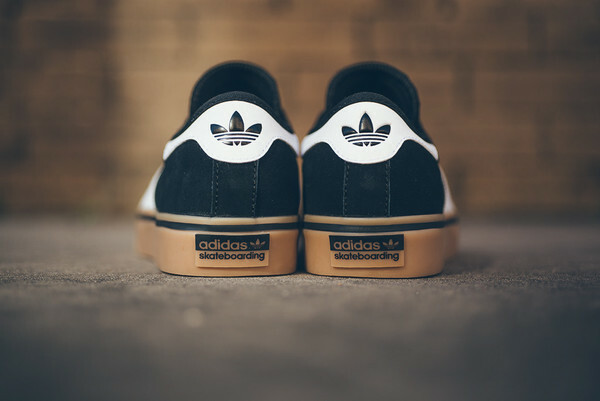 3D molded rubber toe cap for classic Adidas Superstar look. Articulated cuff shell with separate upper and lower zones that flex easily together without blowing out for a more supportive, better fit. He's been on fire over the last couple years and has put together some impressive video parts. Keep an eye out for him ripping around the streets and give him a high five. Hyped to have you on the team PISTOL! 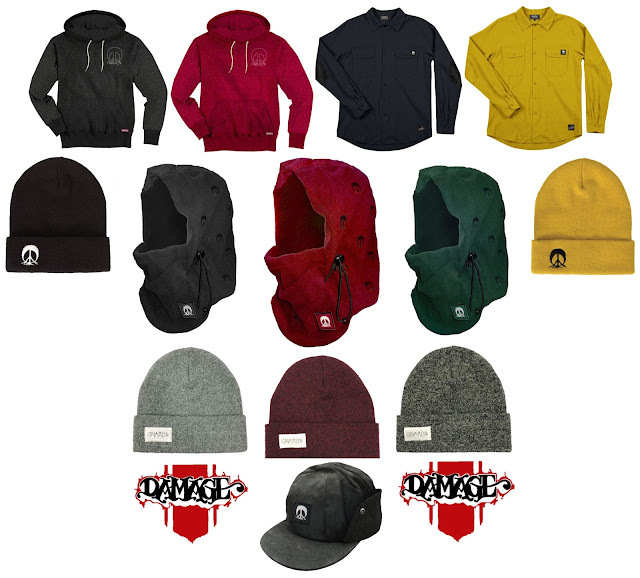 Australian based RAD Gloves are now available at Damage! Plenty of different styles to choose; featuring DANK DONUTS. The construction of the Microscope makes for a lightweight and durable board, allowing kids to play on fun stuff like park jumps, bumps, boxes, and any freestyle terrain. Snappy, soft, and designed with a slight reverse camber shape, they’re everything you’ve come to expect from a CAPiTA in a simplified, scaled-down version. 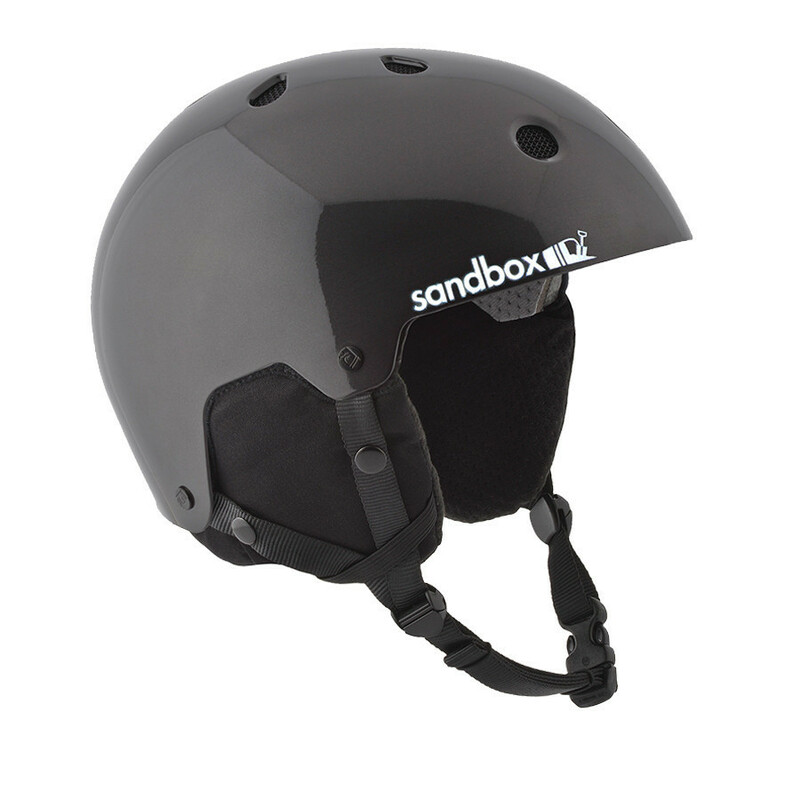 If being safe and lookin' cool is at the top of your priority list then a Sandbox helmet is for you. We carry three models both in a variety of colorways and prices. 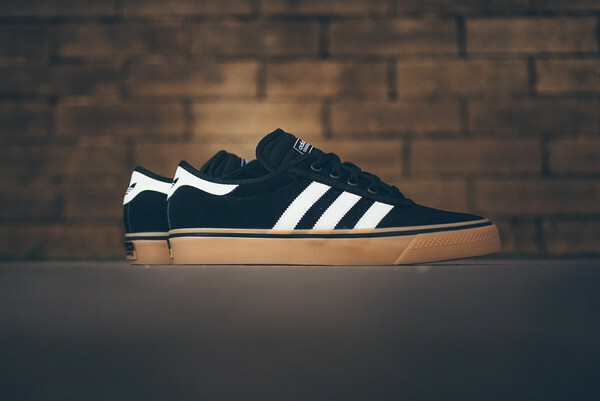 The classic 2.0 low rider has a vented low profile soft-core EVA liner (ethylene vinyl acetate) foam designed to protect against multiple low force impacts. Can be customized to fit 18 different ways to match your fit. Also comes with ear covers for those chilly days. The Classic 2.0 is the O.G. with a vented low profile hard-core EPS liner (expanded polystrylene) foam designed for high-impact protection and be customized to fit 18 different ways as well. 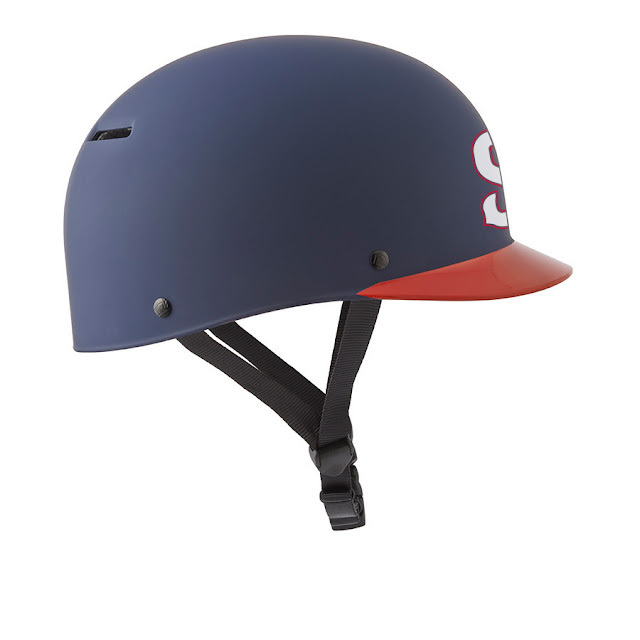 Includes: Helmet, fit pads, (re)movable goggle clip, removable audio ready ear cover/neck cozy. 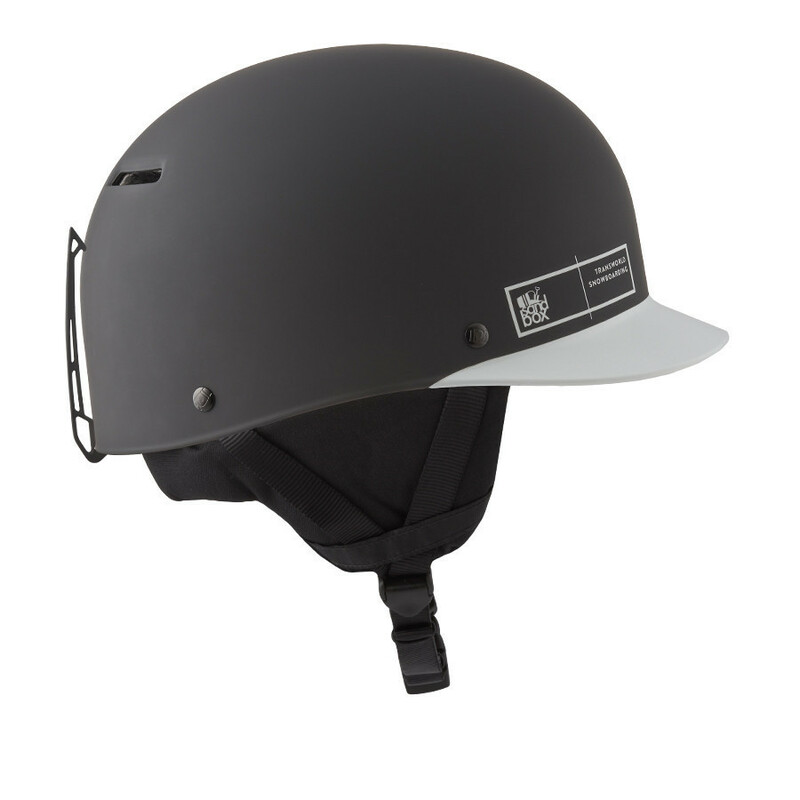 The Legend Snow is a skate inspired helmet with a low profile hard-core EPS liner. (expanded polystrylene) foam designed for high-impact protection. Includes: Helmet, fit pads, removable goggle clip, removable ear cover/neck cozy. Union and Spring Break teamed up to create a surfy and light binding. The Spring Break is for riders that are looking to spread out some chill vibes on the slopes, slash a winter wave and consume untracked powder. The Nylon Duraflex ST chassis is designed to get the most energy transfer from rider to board with scientific precision. 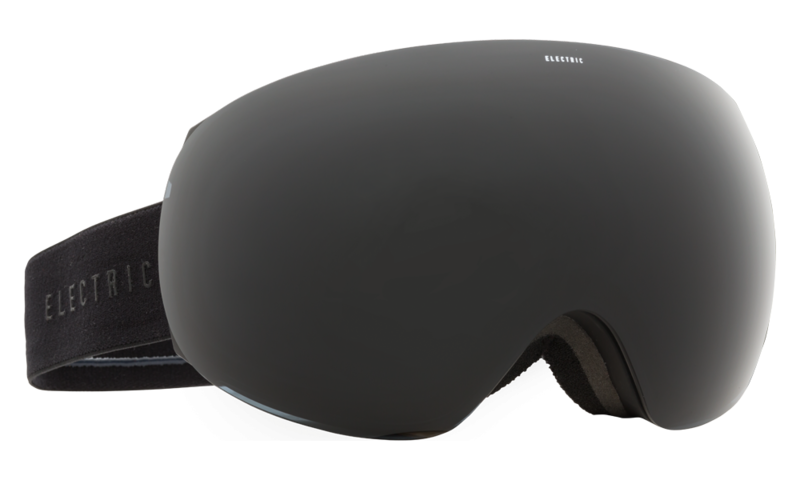 The highback keeps it cool while maximizing reactivity making your riding more powerful but still playful. 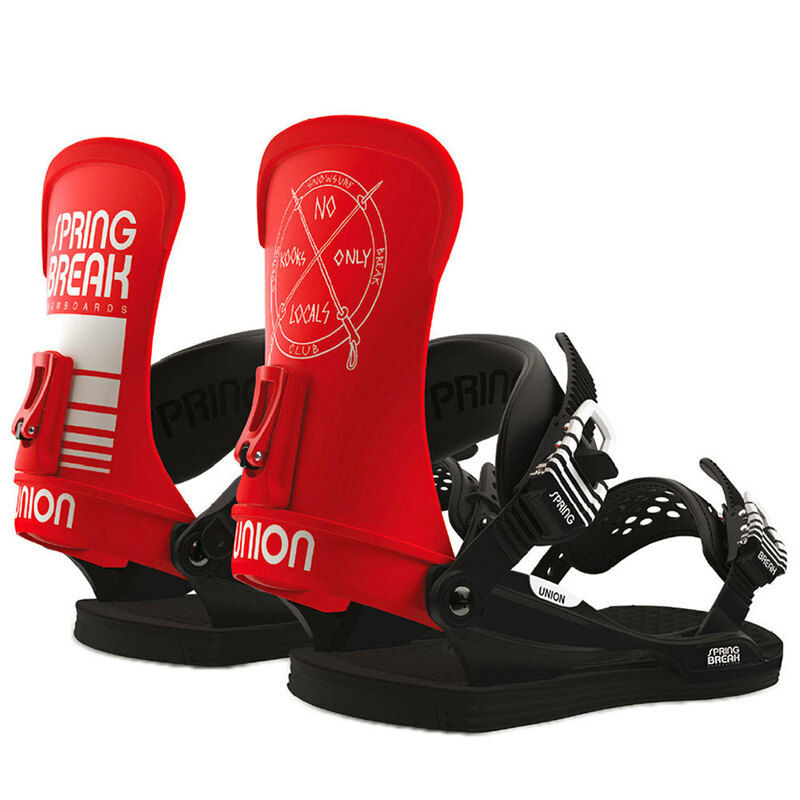 The Union x Spring Break Contact Pro will keep you partying all winter long! 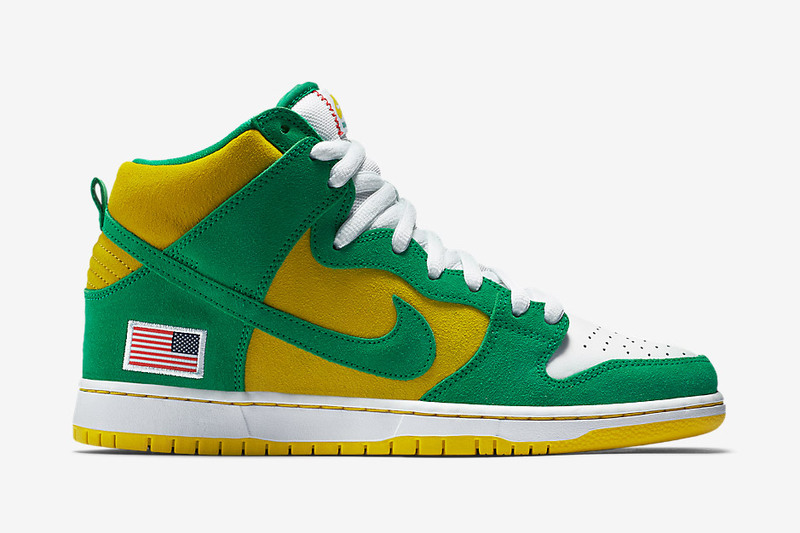 Anonymous and UNheardof Dunk Collection. 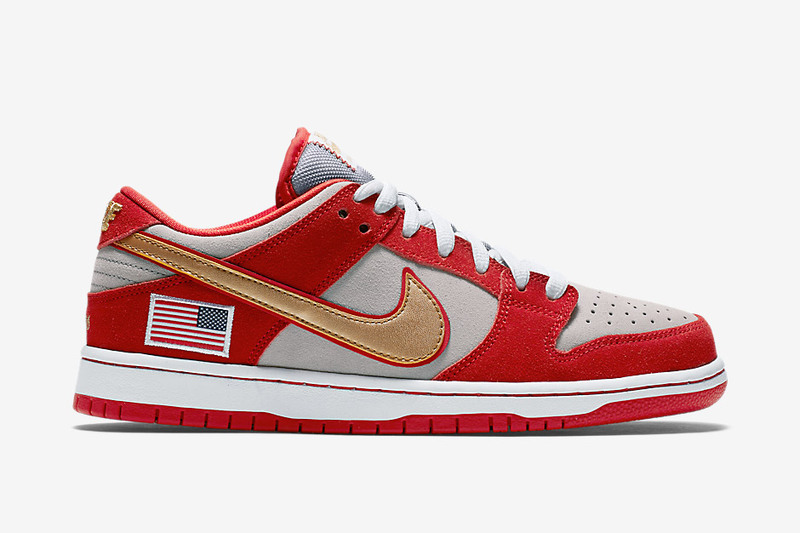 Cincinnati-based skate boutiques Anonymous and UNheardof pay tribute to the 1990 World Series with a two-shoe Nike SB Dunk collection. Going into the championship as underdogs, the Reds were fore-destined to lose to the heavily favored Oakland A’s. Defying all odds, the Reds managed to take the series in a four-game sweep, overcoming all critiques of their club in the process. These shoes are set to release 12/8/15! 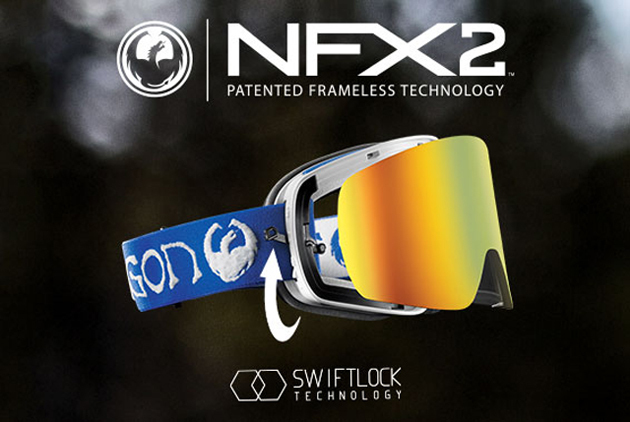 The Dragon NFX2 is hands down one of the best goggles to hit the snowboard industry ever. Some features are a distinctive cylindrical lens design available in a variety of colorways. The hype and key to this groundbreaking design is the SWIFTLOCK Lens Technology. 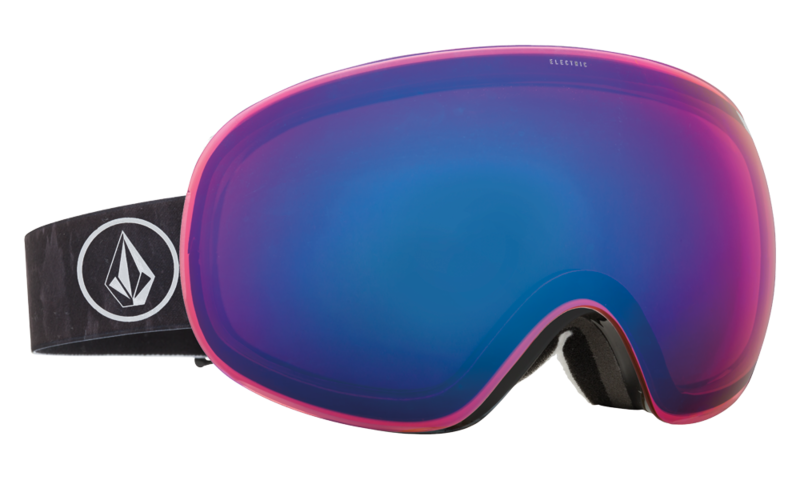 Basically its a pair of integrated levers in the goggle frame that allow for instant on-and-off lens action. Quick, easy, effortless and all goggles come with a bonus lens. You need to stop by the shop and get your hands on a pair of these! 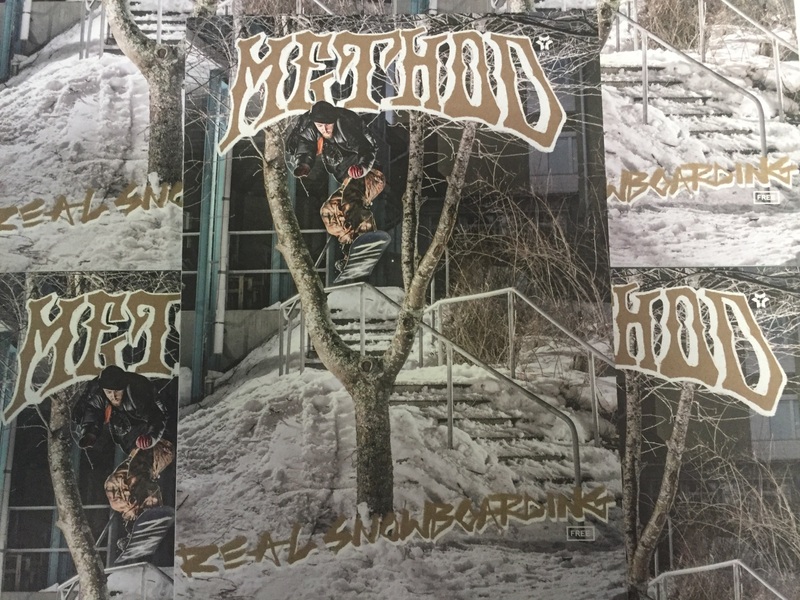 The new issue of Method Mag just hit the shelves. Stop by and grab a copy for free! Big thanks to Scooter Stanko for the creation! Shout out to everyone involved! Giants Ridge is opening this Saturday December 5th. Get there and enjoy some full runs and nice weather! 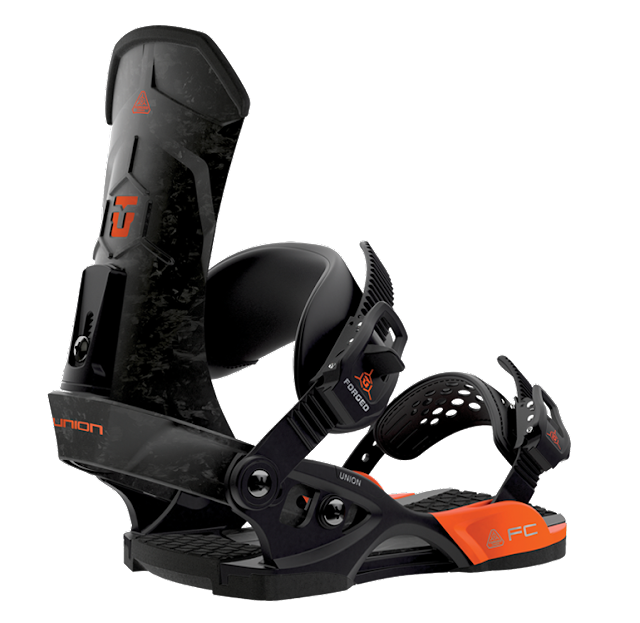 Forged high-back, forged heel-cup and forged toe ramps all help deliver the best response from heel-to-toe. The Stage III Duraflex CB base is CNC Machined and Carbon injected. Highly durable and long lasting full grain leather ankle straps. 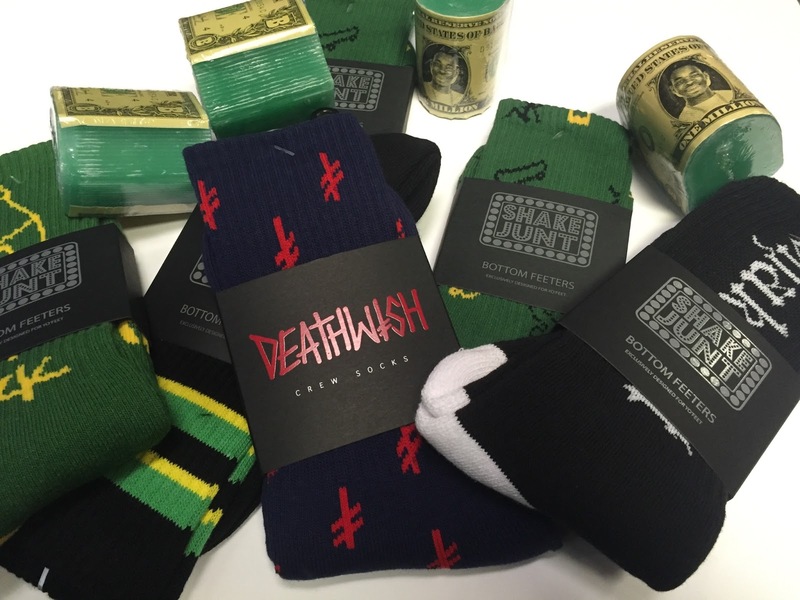 Get your feet covered and your ledges waxed with this new new from Shake junt / Deathwish. 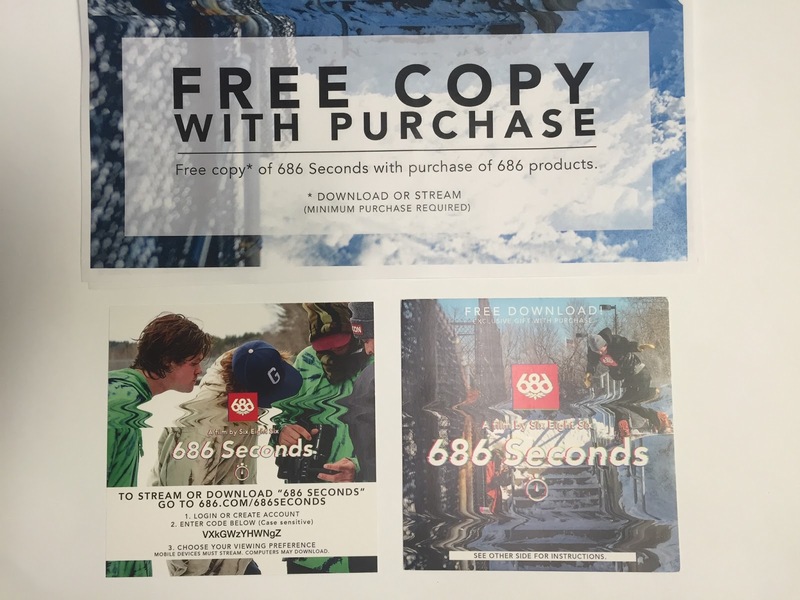 686 just dropped there full video "686 seconds" its free with any 686 purchase. Stop by the shop to learn more!